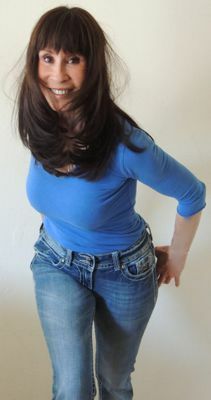 Malia Bernal is a seventh degree Black Belt in Xiang Dai Kung Fu, an off shoot of her ex-husband’s art of Wun Hop Kuen Do. She was a forms champion during the 1970’s. Malia Bernal began studying Wun Hop Kuen Do at the age of 22. She trained in Wun Hop Kuen Do under WHKD founder Grandmaster Al Dacascos. Malia loved the martial arts. Although not allowed to participate in sports as a young girl, Malia says her school teachers encouraged her to excel in whatever she wanted to do. Malia says she was born a fighter, and competitor. She would fight for anything that was a challenge. 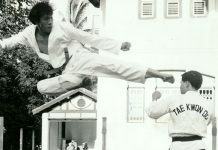 Malia Bernal not only broke boundaries for gender, but she insisted on competing with male martial artists as their equal. She was the woman who transformed the movement and look of competitive forms. She pushed the softer Kung Fu style to the forefront, designing uniforms that emphasized grace and line. When she performed, she was captivating. She would catch the attention of the entire room and everyone would stop to watch her. She is one of the few, if only, competitor asked to break down her forms for the judges’ panel. With their love of martial arts tying them together, Malia and Al Dacascos married and became a powerful Kung Fu couple. Together they illustrated the effectiveness and beauty of Wun Hop Kuen Do: Al through the his fighting, and Malia through kata. 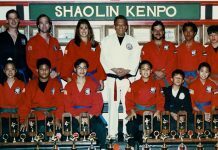 Sons Mark and Craig trained beside them as they traveled to mixed martial arts competitions across the continental U.S. and Hawaii. Win after win, trophy after trophy, together the couple became–in Malia’s words–“the team to top.” In both fighting and forms, they were untouchable. 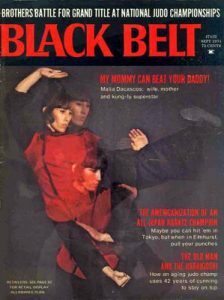 In September 1974, Malia Bernal made history as the first woman on the cover of Black Belt Magazine. 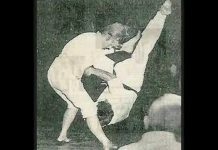 A pioneer of women in the martial arts, Sigung Malia dominated the tournament circuit in the late 1960s and early 70s. She reigned as the Number One Woman Fighter and Number One Woman in Kata (forms) in the United States for five consecutive years. She would eventually earn almost 400 awards and titles, including Best All-Around Competitor. She is the only female three-time recipient of the coveted Golden Fist Award, and she made a name for herself in a predominately male sport She become a Kung Fu legend and an internationally recognized champion. Al and Malia expanded Wun Hop Kuen Do nationally and internationally. 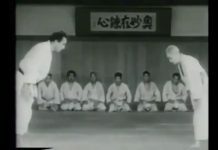 They opened schools in Denver, and later, Germany, and Malia was the only woman running a martial arts school at the time. After Al and Malia divorced, her life took a different turn, as she entered the fitness industry, beginning a career as an instructor and personal trainer. She applied her athleticism and talents an brought the same attitude and motivation from her Kung Fu training into her fitness work. 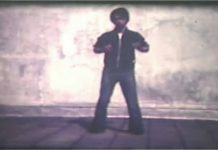 She was ahead of her time, having the foresight to bring together aerobics and elements of self-defense, similar to Tae Bo™ and other current cardio-boxing programs. In fact, it was during one of her classes that her love for forms returned. Aerobics can get boring,” says Malia. “One day I asked some of my students, ‘How would you like to learn something that will give you stretch, strength, cardio, and physical and mental training?’ I told them it would be the ultimate of all exercise. 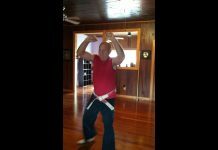 That’s how I started teaching Kung Fu forms again. Around 1990 Malia’s class turned into a club, and then she developed Xiang Di Kung Fu, her own, contemporary style–around. Today, Malia’s legacy lives on in the champions she has trained: Mark Dacascos, Karen Shepherd, Christian Wulf, and Emmanuel Bettencourt, to name a few. She continues to teach and inspire in Northern California, where her current students are consistent tournament winners. This she attributes, in part, to her unique conditioning and performance regimen, which she created from her lifetime of experience. Through special workshops and seminars, she helps other emerging martial artists improve their skills through training, just as she did. 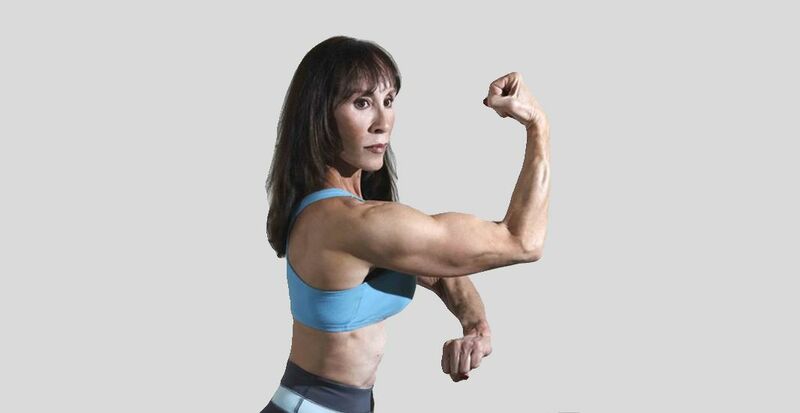 Her list of accomplishments is prestigious , including a place in the AMA Hall of Fame and Who’s Who in the Martial Arts, a #1 rating from Professional Karate Magazine, and media appearances, including a 1992 film cameo in Sidekicks, with Chuck Norris. Malia Bernal continues with her enthusiasm for life. She loves to teach and is a motivational speaker. She is always further her development of her Xiang Di style, as she works on her memoir, White Belt Master. Malia Bernal is referred to as a legend in her own time, and she is truly a paragon of the martial arts. 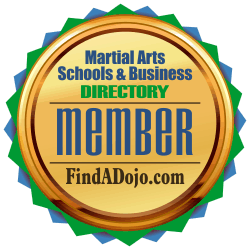 To contact Malia Bernal visit her listing on the Martial Arts Schools and Businesses Directory by clicking on the image on the left.